Lawton Website Designs, in Lawton, Oklahoma, is increasingly becoming well recognized as the local small business owner’s website and digital multimedia production studio hub for Lawton Fort Sill and the surrounding communities. We are known for our high quality digital media output in virtually every aspect of multimedia design. We are also known for the friendly and efficient face to face meetings we have with our clients and potential new customers. As an integral part of every job we do, we take pride in building new relationships based on trust, high expectations for quality, hard work and the knowledge that we stand behind everything we do. We now have earned the bragging rights in Lawton as being partnered with many local small businesses over the course of a several year history. We take pride in the fact that we are here to serve your business faithfully and professionally year after year. Audio development and music production is a very specialized field requiring very sophisticated hardware and software designed specifically for professional results. Also, a properly constructed, acoustically sound tracking, editing, mixing and mastering environment is critical to achieve a professional, broadcast-ready master audio file. However, the most expensive, highly sophisticated studio equipment, coupled with properly designed rooms to control sound, are only part of the total equation. Without truly great musicians, vocalists, narrators and seasoned audio engineers, the final product’s effectiveness and quality are only as good as the initial input. Lawton Website Designs provides a multitude of stylistically diverse talent to choose from. We are not limited by instrumentation, genre, style or vocal arrangement. Our musicians and singers, several which are local Lawton based, are top notch professionals, and our engineering is superb. The final output will speak for itself. Visit our Recording Studio Page for more information. 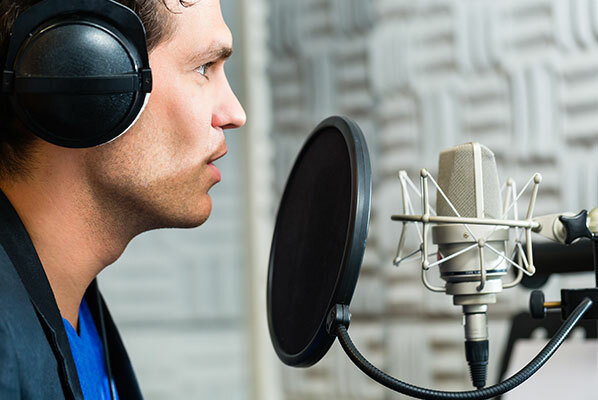 Voiceover production requires the ability to find the best, most suitable voice, be it male or female, with the desired vocal characteristics to enhance the script as well as achieve the optimal sound you are looking for is something we do well. 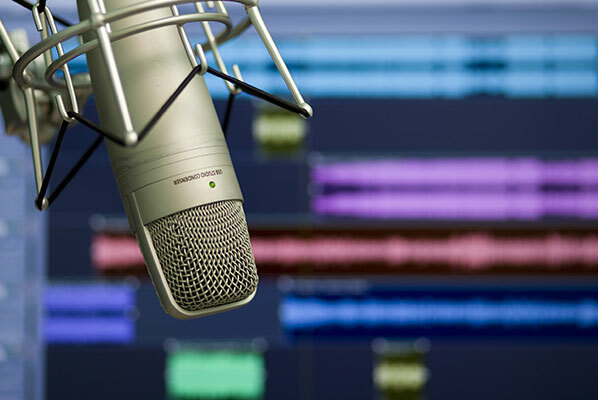 Just as each great song needs the right voice to sing it, so each commercial audio production needs the right voice to make it effective and sound great. As a professional Pro Tools based recording studio, stellar performance comes in many forms. First, you need outstanding musicians and a tracking engineer who are able to uniquely track for any style or genre of music, with heart and skill. Secondly, you need a producer who is able to envision or ‘hear’ individual instrumental performances and bring them all together for a powerful, inspirational and cohesive finished mix before it actually exists. After the tracking is complete, a mix engineer who understands the science, principles and techniques for creating a great, genre specific mix is essential. As the final phase of production, a mastering engineer brings everything together to achieve a professional broadcast-ready master track. 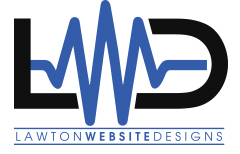 Lawton Website Designs brings together everything and everyone necessary to create that incredible master audio file under one digital production umbrella. Call us for details on creating your next hit song!